drophobic, hydrophilic, fire retardant, UV treatment etc. 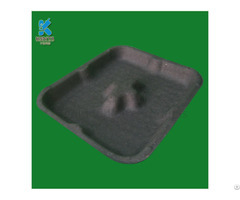 They widely be used at packing, health supplies, beauty industry, medical, agriculture, construction, household articled, etc. 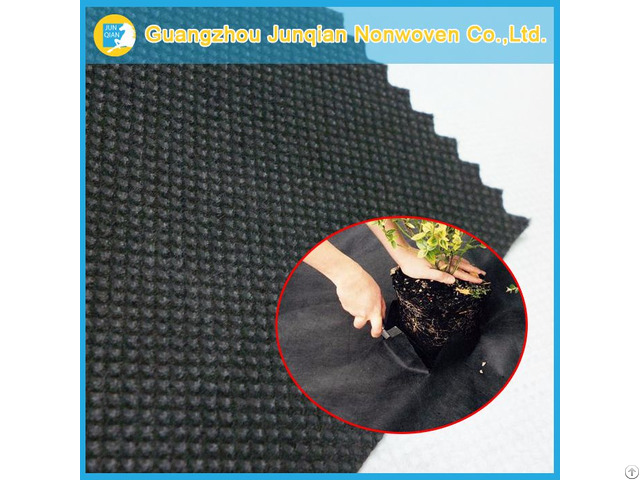 Posted By: Guangzhou Junqian Nonwoven Co.,Ltd. We have a strict quantity management system, and equipped with professional nonwoven test, like antistatic test. Our company continuously introducing the experience of technical management personnel, and claim the benefit from quality, development from customer. 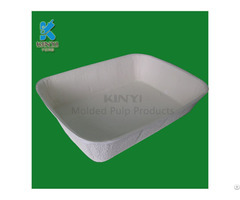 We can produce and design according to customer’s requirement and specifications. 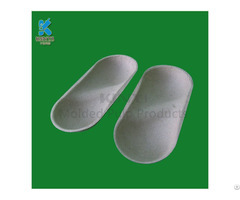 Depended on the advanced technology and excellent management, ensure the products to meet customer’s requirements. Junqian company welcomes everyone to visit by our unique corporate culture and go ahead with and old customers hand-in-hand, create brilliance.